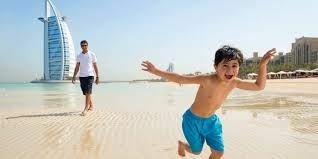 Dubai is a vibrant city in the United Arab Emirates and is a major tourist magnet because of its pleasant weather and world class sightseeing spots. 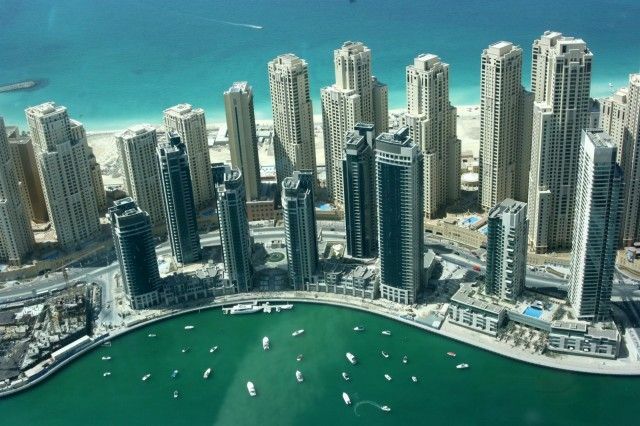 Dubai is also one of the most visited places by tourists in the world every year. Whether it is the highest building in the world – Burj Khalifa or the biggest botanical garden. 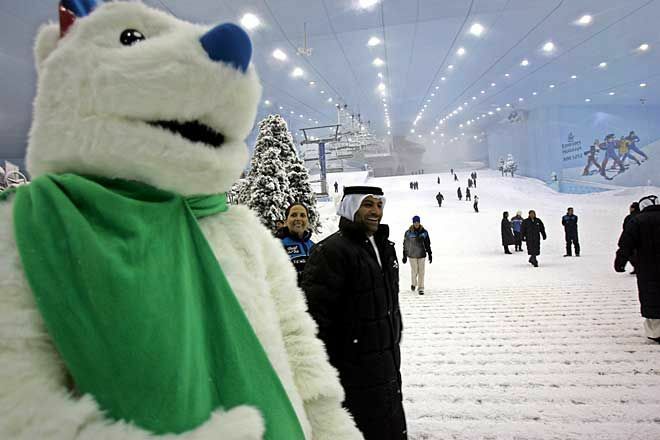 Dubai has everything which can excite a tourist. Dubai is also in close vicinity from India. Flight from New Delhi to Dubai takes around three and a half hour. As a result, it becomes the favorite holiday destination among Indians as well as throughout the world. 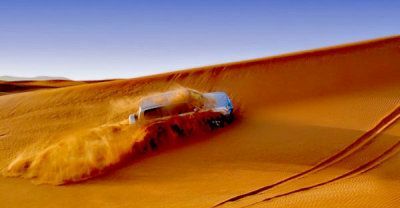 There are mostly budget travelers who are looking for cheap Dubai tour packages online as well as from tour operators. There are many tour packages and custom made packages one can find in the here. One can get two, three, four and five night’s packages on a budget. You can also get it with or without airfare. It usually comes with a three-star property and a couple of sightseeings. You can also get transfers to and from airport and hotel. There is Visa on arrival, but many tour operators offer it with the package only. So, down here you will be familiarized with how these packages work and what they have to offer for budget travelers. This is only a two nights and three days package. It includes airport transfer, and a representative of the hotel will come to pick you up. It also includes staying in a three-star hotel for two nights. 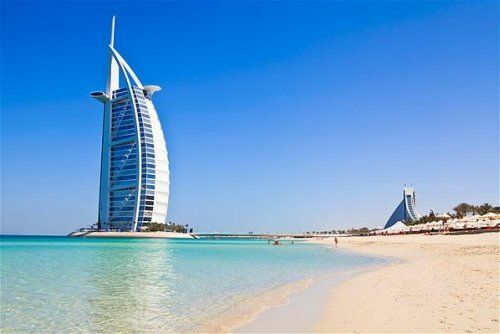 Return flights (non-stop) with Fly Dubai airlines of the economy class is included. This is a three nights and four days package. It does not include airfares. It comes with a stay in a three-star hotel for three nights. It comes with personal airport transfer. Package cost includes visa fees. It also comprises of a half day city tour which takes you to all the major attractions from the outside only. It is a four nights and five days package. It also excludes air fares. It comprises of a three-star hotel stay for four nights. It includes transfer to and from the airport. It includes visa fees as well. It comes with a half day city tour which helps you experience the culture of the city. 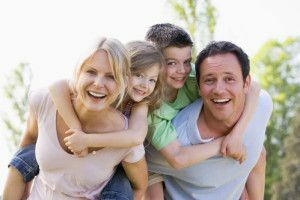 It caters to those people who are looking for a package comprising of only hotel stay, a sightseeing tour, and airport transfer. 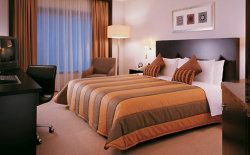 You will get stay in a three-star hotel for all the five nights with all the modern amenities. 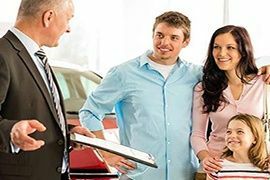 Transfer to and from the airport is also included. It includes a half day city tour on a double decker bus. 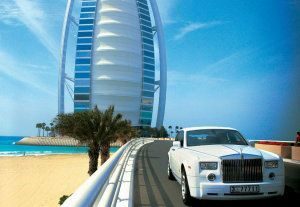 It will take you to the Atlantis, Jumeirah Beach, and Burj Al Arab. 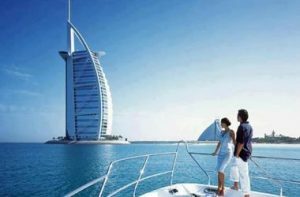 Hence, there are a massive number of cheap Dubai tour packages available online as well as with tour operators to cater to different needs of different individuals out there.